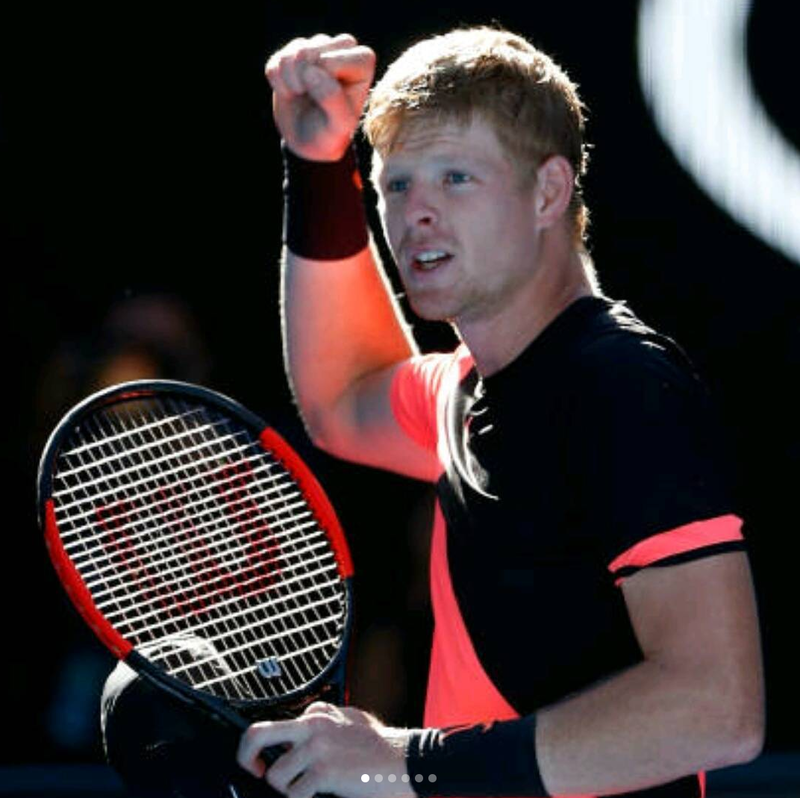 Kyle Edmund is a 23 year old professional tennis player with a big serve and a surprisingly strong start to the 2018 tennis season. Currently ranked 49, his ranking is certain to jump after Edmund stunned everyone at the Australian Open when he beat #3 Grigor Dimitrov in the Quarter Finals. If you enjoy tennis, you’ll like his photos of life as a player traveling to play tennis tournaments around the globe. His life is so different and seems exotic as compared to my routine. Follow him on Instagram here, instagram.com/kyle.edmund. This entry was posted in Instagram, Tennis and tagged BosGuy, Boston Guy, Instagram. Bookmark the permalink.